Magic Antioxidant Super Juices – More fairy tale than fact? As its National Lupus Awareness month I remembered I had recently listened to a call about this illness and decided to share and post part of the call as a point of reference for folks in my group so they can hopefully help others with this valuable information. For more information on any of the products discussed feel free to contact us. I agree about the energy levels. I’m a homeschooling mom of 4 with lupus. Exhausted is my first, middle, and last name! After taking the supplements pack for about one month, I was able to notice a HUGE difference in my energy levels, my nail growth, and my hair. They most important to me was the energy level though. I’m thankful of these products and that this company makes such a great product! After a year of bizarre symptoms and unbearable pain, I was diagnosed with Systemic Lupus and its companion, Fibromyalgia. The medical answer was to take a powerful anti-malarial drug that has side effects that are accumulative and irreversible, (i.e. )pigment deposits on the retina that would cause eventual blindness, chronic diarrhea (embarrassing and uncomfortable) causing a depletion of potassium and other trace mineral. None too sure that the cure wasn’t worse than the disease I began to try to find an alternative treatment. It took six years before someone introduced me to this range. After only two months following the regimen recommended by Dr. Ramero, the joint pain has subsided, my energy level is unbelievable and my blood pressure no longer requires prescription medication, and I am taking only half my dose of Plaquenil. 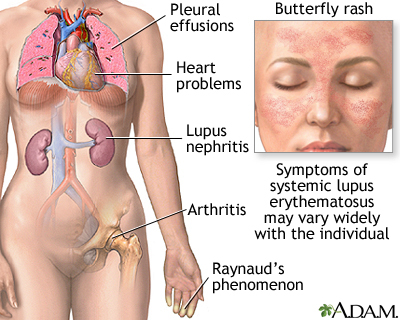 It is my sincere belief that anyone with Lupus would benefit from these products. An online shopping site that pays you to use it?